ASSA ABLOY Security Doors has designed, manufactured and installed a range of high performance security doors in a Middle Eastern bank. ASSA ABLOY Security Doors’ Safeguard Timber Doors were installed in the high-profile build, offering advanced protection in a discreet design, deterring unwanted attention. Powershield fire doors were also fitted, which have been extensively tested to both British and European standards. 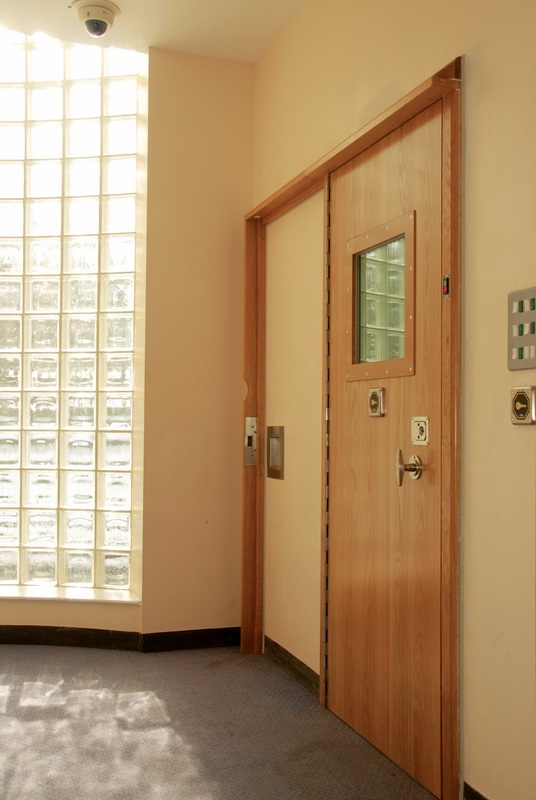 ASSA ABLOY Security Doors facilitated maximum safety throughout the city-facing building, supplying bespoke doorsets and high security locking in line with the building’s sharp design. The doors are successfully fire tested by Warrington fire and covered by Certifire approval and can protect against the spread of flame and smoke for up to 240 minutes, in accordance with BS 476 Part 22 and EN 1634-1: 2000.